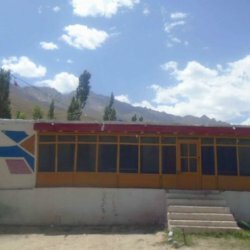 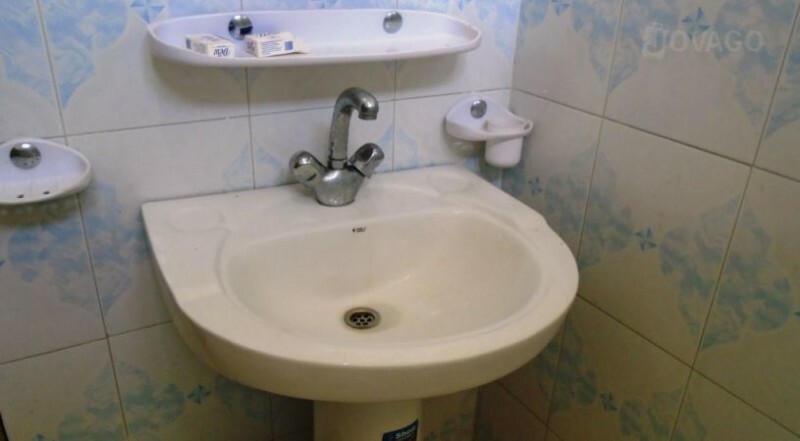 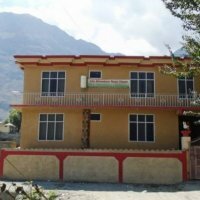 Life Adventure Guest House is sited at the very beautiful location in Gilgit Baltistan the guest house rooms are very spacious plus they are providing so many good facilities great ambiance, courteous staff. 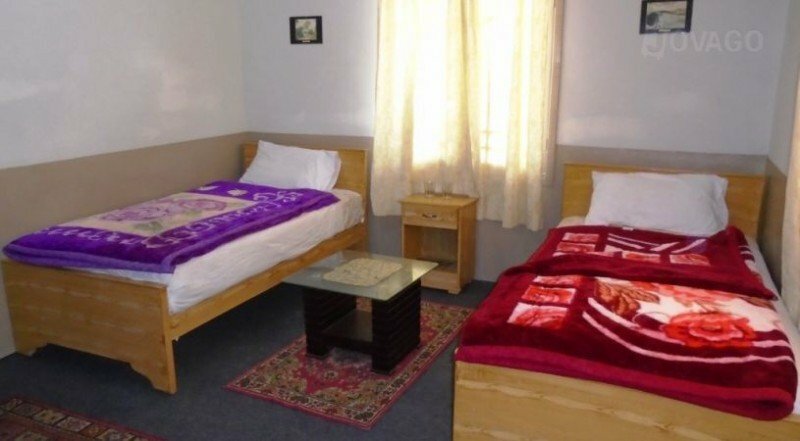 Overall it is a very good guest house when you are visiting Gilgit city. 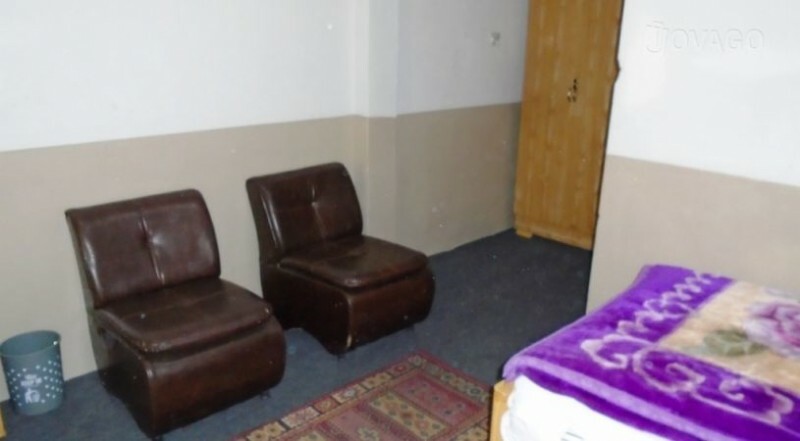 It is just like a heaven on earth such a beautiful city and such a beautiful guest house it is to stay and very reasonable tariff.